Board of Directors ‹ "PlayFest Santa Barbara"
Dana was raised in Santa Barbara and spent summers volunteering at many of our nonprofit agencies, including Direct Relief International, Legal Aid Society, Unity Shoppe, and Adventures in Caring. She attended Bryn Mawr College. Majoring in history and biology, her undergraduate thesis explored community development and historic preservation through the lens of Santa Barbara’s reconstruction after the 1925 earthquake. Dana attended the Harvard School of Design where she earned a masters degree in urban planning. Through her studies, she examined how the places we live—both the built and natural environment—affect our perceptions, stir our imagination, and engage civic discourse. Fascinated with the visual arts, Dana continued her graduate studies at Columbia University where she earned a masters degree in modern art and curatorial studies. She has worked at the Orange County Museum of Art, Arts Fund Santa Barbara, and Santa Barbara Museum of Art. 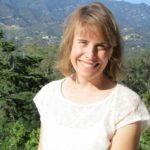 Dana is the co-author of Journeys: Healing through Nature’s Wisdom and is currently editing and supervising the publication of a book on education. She also works for the City of Santa Barbara as liaison to the Santa Barbara County Arts and Crafts Show. Tom is a Scenic and Lighting Designer and Educator who has worked in live theatre for over fifty years. He has designed more than 150 productions both professionally and in academic venues and has performed in technical direction, production management, and business management capacities on many more. 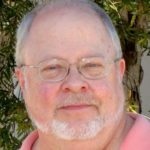 Tom taught in the Theatre Arts program at Santa Barbara City College for thirty-six years, twenty of which he served as Academic Chair for the department. He has a B.A. in Theatre Production & Design from the University of Maryland, College Park; an M.A. in Theatre Design and Dramatic Art from U.C. Barbara, and has done post-graduate study in theatre history, dramatic literature and criticism at the University of Illinois, Urbana-Champaign. 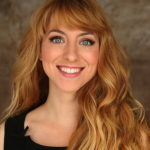 Amanda Kramer is an 8th generation Californian, born and raised in San Diego and graduated from University of California, Irvine and University of Notre Dame. Ms. Kramer is a psychotherapist in Santa Barbara, CA. Ms. Kramer has had 20 years of theater experience as an actor, singer, teacher and director. She has had over 20 leading roles, most recently as Peggy Day in The Women at the Tony Award winning Old Globe Theatre, and as Polly Peachum in The Threepenny Opera at San Diego Repertory Theatre. Other favorite roles include Guenevere in Camelot, Audrey in Little Shop of Horrors, Ado Annie in Oklahoma!, and Fiona in Brigadoon. As a singer, Ms. Kramer, most recently, performed as a guest soloist with the Pacific Symphony Orchestra, and as a guest artist with the Long Beach Symphony Orchestra. Ms. Kramer was the Executive Coordinator for the San Diego State University’s Writers Conference for six years and Assistant Director for American Rose theatre of San Diego. 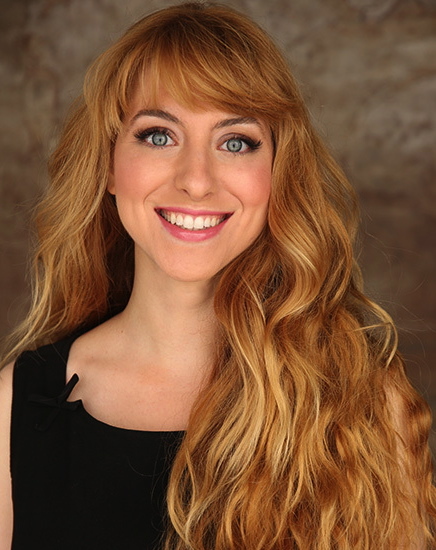 She was also Associate Executive Director for the San Diego State University’s Actors Conference. Jim Green has built a career in entertainment starting on the live circuit as road manager, a lighting director, and a publicist and artist relations in the feature film department at Universal Studios. He joined the ABC broadcast network working in daytime programming, late-night and the ground breaking Movie of the Week series. 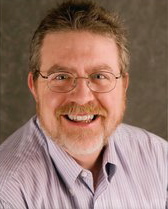 Green’s extensive experience made it possible to gain Independent status, producing 50 movies for all three networks with several films receiving Emmys, and a Best Picture Cable Ace Award for HBO. He lives in Santa Barbara and remains active in producing. 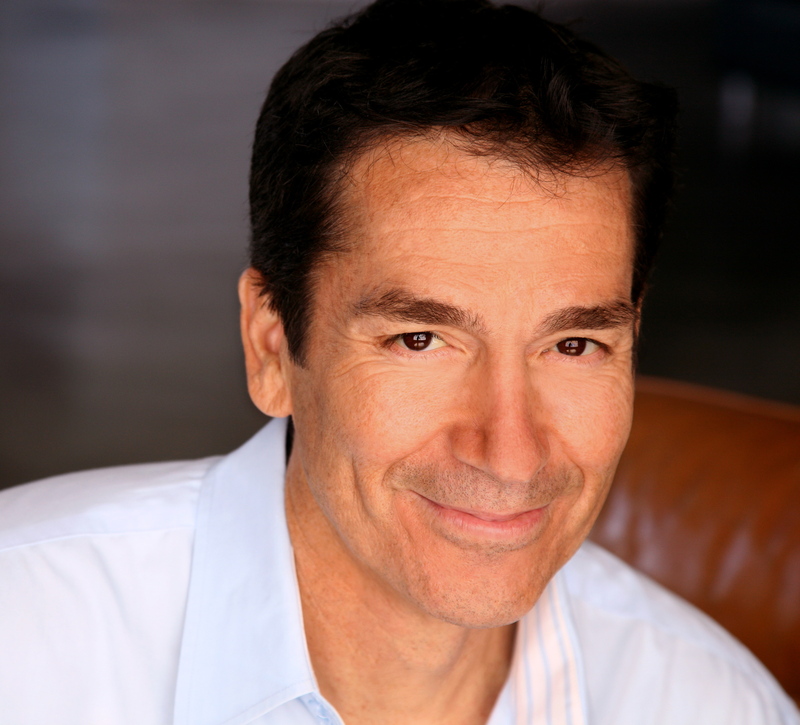 Mark Bacino began his career in the Entertainment business working for the well established Hollywood commercial agency, Don Schwartz and Associates while earning his Bachelor’s degree in Business Administration. After graduating from the Business School at California State University , Northridge, Bacino was hired on at CBS Television Network where he worked on a variety of shows such as The Price is Right, Match Game and WKRP in Cincinnati to name a few. From there he went on to work as a production assistant at Embassy Television on such shows as The Facts of Life, Different Strokes and One Day at a Time. He was later chosen to become the assistant to Dabney Coleman on his critically acclaimed television series Buffalo Bill. When the show ended he met veteran film producer, Neil Maffeo, and began his career in Television Movies as an assistant to the Executive Producer. After working on a number of television movies, Bacino met the award winning and prolific producing team – Jim Green and Allen Epstein of Green/Epstein Productions and was asked to join their company in 1987. Since that time, Bacino has worked as Executive Producer of over 45 films and television shows. He was named partner of the company in 1999 and Green/Epstein/Bacino Productions was formed. In 2001, he formed with his partner, Jim Green, Walletsize Pictures and produced a number of independent films for worldwide distribution. In addition to the many highly acclaimed films Bacino and Green have produced, they are also well known for the 10 years of partnership and multiple projects they have produced for the Mary-Kate & Ashley Olsen Brand. It was this association that led Hip Hop Kidz founder, Suzy Stone to contact Bacino to help her develop her program into a nationally recognized children’s property. In 2002, Mark Bacino along with Jim Green and Suzy Stone formed HHK Entertainment, L.L.C. with the purpose of taking this regional children’s dance program and creating a national lifestyle brand of products for children based on the ever popular Hip Hop culture with the motto “No Drugs, No Violence … Just Dance! Currently, HHK Entertainment, has released it’s first CD of original Hip Hop music, has a publishing deal with Penguin Young Readers Group, have just completed a Back to School Tour with Macy’s Department Stores, appeared on the Macy’s Day Parade, the Tony Danza Show and is about to shoot it’s first nationally released Dance Instruction/Entertainment video. E. Bonnie has experienced a broad and varied background in the performing arts and education for over 30 years. Her love of dance led her to study, and eventually teach in the High Schools, Modern Dance and Improvisation. Theater also beckoned and E. Bonnie expanded her studies and experiences to include participation in South Coast Reps Acting Conservatory, workshops in Commedia Del Arte in Paris, France and the opportunity to perform at the Edinburgh Fringe Festival in Scotland. 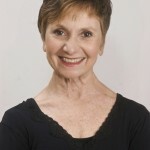 In Santa Barbara, E. Bonnie has been active in the theatre and dance communities. She has been the recipient of an Artist in Residence grant from the Santa Barbara Foundation, a California Arts Council, A-I-R, grant, and an Organizational Development Grant. She has collaborated with SBCC in their recent production of A Midsummer Night’s Dream, and created many artistic alliances with local performing arts companies, all of which enabled E. Bonnie and DramaDogs to create and educate through theater, dance, and the performing arts.